Emir Dalipi was born on 5th May 1986, in Gostivar, Macedonia. He belongs to an ancient Albanian family with patriotic and education-loving traditions. He finished his primary education in the school “Naim Frashëri” in Negotine, Pollog. In this city he also finished the general high school. After finishing high school, Emir Dalipi continued his studies in the State University of Tetove, in the Faculty of Law, to get graduated in justice. while, in 2006, he was appointed manager for small and middle enterprises in an one-year school of Switzerland which operated in the region of Oher. After finishing the University, in 2010, Emir Dalipi started collaborating with some projects of different associations and forums, through carrying out humanitarian activities in the field of solidarity and general welfare of the country. Emir Dalipi as an erudite intellectual with a rich professional background has accomplished many tasks in different fields of life. He has made continuous efforts to specialize in journalism, in the field of information and technology, in diplomacy, international relations, etc. In 2010 he was collaborator of Information Technology Center (ITC). Later, he continued his studies in the Albanian Diplomatic Academy to get specialized in the field of diplomacy, international relations and political sciences. After finishing his specialization as diplomat, Emir Dalipi became part of the structures of the Albanian Embassy in the Republic of Macedonia. It was there where he got the practice as a future diplomat. Emir Dalipi attended successfully also the practice work in the Primary Court in Gostivar, Republic of Macedonia, where he was specialized for the cognition of criminal and civil procedures. In 2012 he was participant in the summer school and the regional Balkans conference in Durres for the issues of European Integration. Emir Dalipi has also attended some of the forums that lobby and work for the installment of foreign businesses in Macedonia and Balkans (Albania, Kosovo, Montenegro and Bulgaria). 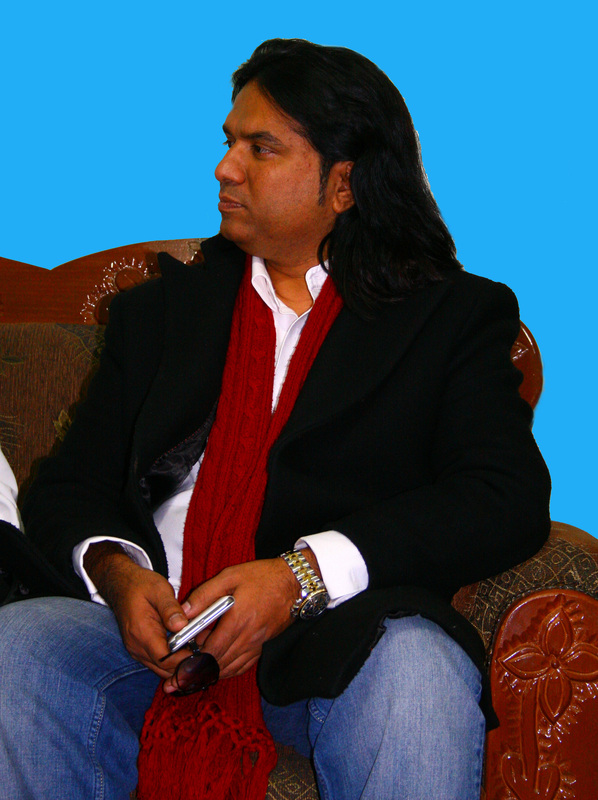 He is author and co-author in some writings touch national and international problems. As a journalist he collaborates continuously with the prestigious American-Albanian magazine Eagle’s Wing (Krahu i Shqiponjës). He is a good expert of the legislation related to the freedoms and rights of man. He is a distinguished activist for the protection of human rights and also a devoted personality in help of the communities and social classes in need. Emir Dalipi, as an intellectual with a noble and charitable heart, as an activist for the protection of human rights, is presently part of the big family of peace missionaries. He is part of the honorary structures of the international organization Diplomatic Mission Peace and Prosperity. 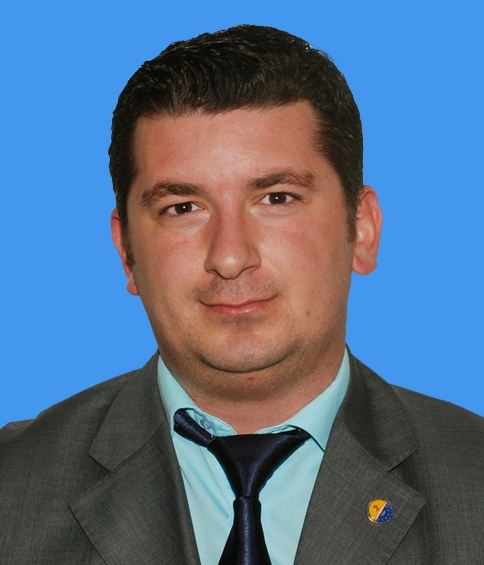 He is an Advisor that covers the Republic of Macedonia. With his work as a devoted peace missionary Emir Dalipi is one of the most skillful collaborators of Ambassador Dr. Shefki Hysa, the governor of DMPP. Emir Dalipi honors with his work the governing board of Diplomatic Mission Peace and Prosperity (DMPP), accredited in UN, USA, European Commission etc, a mission that works to extol the image of the Balkans and of countries under development beside the western modern civilization.